Let's see those alternate paint schemes | Page 2 | Mazdaspeeds.org, The New Era in Mazdaspeed, CX-7 & Ecoboost Forums! does the a-team MS3 still exist? Yep. Danny Begley is the owner, and he still posts pictures of it on his Facebook page. just had some rust taken care of and decided to get a stripe! I've always had a softspot for that type of grey, but goddamn I'll never understand why people go with crazy color wheels. Totally agree. Especially neon orange or green. 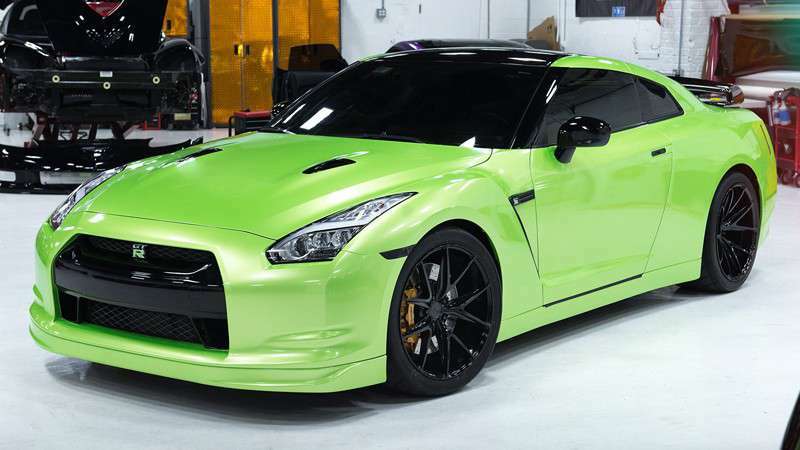 Or maybe an Avery Light Green Pearlescent. A think a green Pu with black wheels would look very nice, and totally unique - I've never, ever seen one.